Do you like wildlife? What do you do to conserve it? Maybe you’re a member of a charity, the RSPB, Buglife, or the Mammal Society for instance. Maybe you dedicate time as a volunteer to help with habitat management, public engagement or fundraising. Maybe you help in tiny ways like reducing your water consumption, your electricity demands or by planting your garden in a wildlife friendly manner. Any effort is good effort. It seems that it is easier to do nothing than do something, but we simply cannot afford to neglect the one thing, our planet, that provides us with everything. At BiOME we have always been inherently linked with the natural world both through our passion as naturalists, and our profession. We find the sight of wildlife suffering at the hands of man gut-wrenching and we endeavour to do what we can by supporting charities, helping organisations with either research or on the ground conservation, and trying to raise awareness through as many mediums as possible(not least here!). 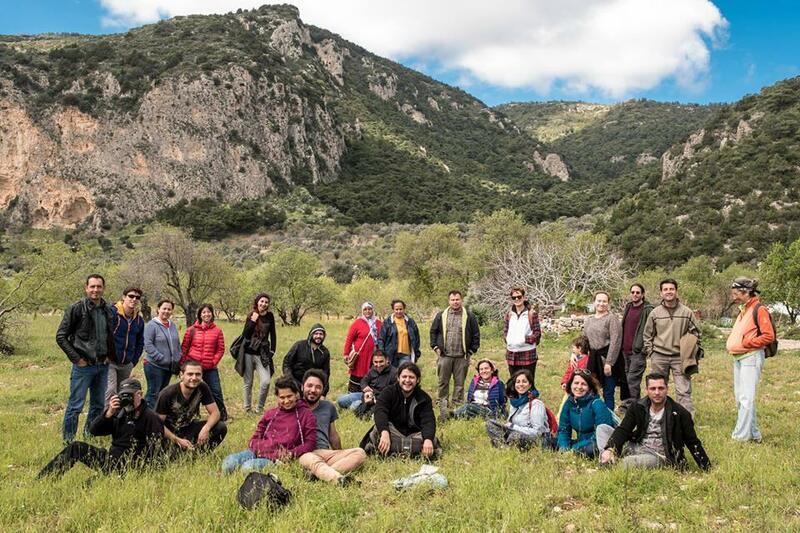 At the end of this month we are embarking on a new challenge, to help raise vital funds and awareness of the issues facing migrating birds in the eastern Mediterranean. We will be travelling to Israel to take part in the Champions of the Flyway race (#COTF17). It is a unique event, bringing together teams from all over the world who compete in a friendly race to see as many birds as possible in 24hrs whilst also raising money to support the chosen project. This year all funds will go to Doğa Derneği, the Turkish Birdlife partner, to assist with their efforts to protect birds there. You might think that this really has nothing to do with you, or that the impacts of what goes on out there wont effect your life; but you’re wrong. Many of our summer migrants are currently winging their way back towards us over the skies of the eastern Mediterranean. 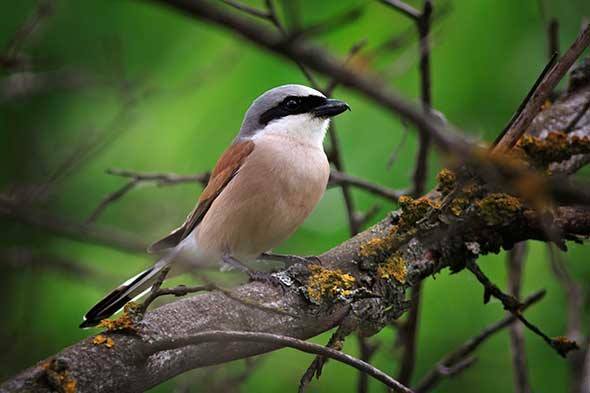 Imagine a summer without Lesser Whitethroats singing, or never seeing a stunning male Red-backed Shrike again. 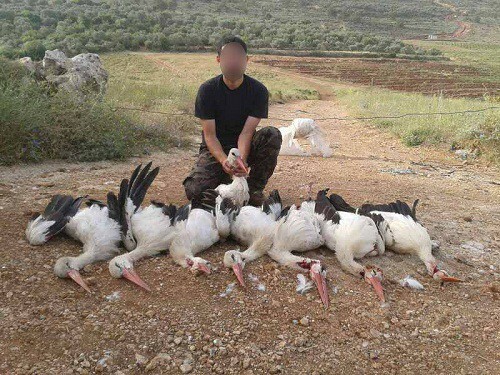 During spring thousands of birds are ruthlessly shot out of the sky, millions are trapped in nets or glued to limesticks; it’s a huge issue which needs to be stopped. BiOME has funded the team to take part in the race and we are looking for your support too. Now, we know that no one likes giving money without the chance of something in return, SO we have put together a superb raffle full of unbelievable prizes listed on our Facebook page. Everything from weekends in our wildlife watching hide in Estonia, to signed books by Chris Packham and Helen Macdonald. There’s a complete set of birders DVDs worth £360, a Scopac, and even a year’s subscription to Birdwatching! Please, please buy a £10 raffle ticket on our just giving page here, adding the comment ‘RAFFLE’ to be in with the chance of winning some top prizes. 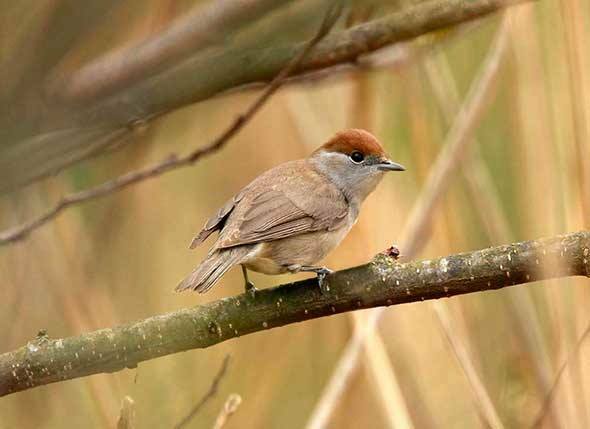 But, the most important aspect of your donation is that it will ALL go towards the protection of migrant birds. £10 is not a lot of money, but each donation will go a long way to protecting our vulnerable migrants; the more that is raised the more effective the supported initiatives will be.